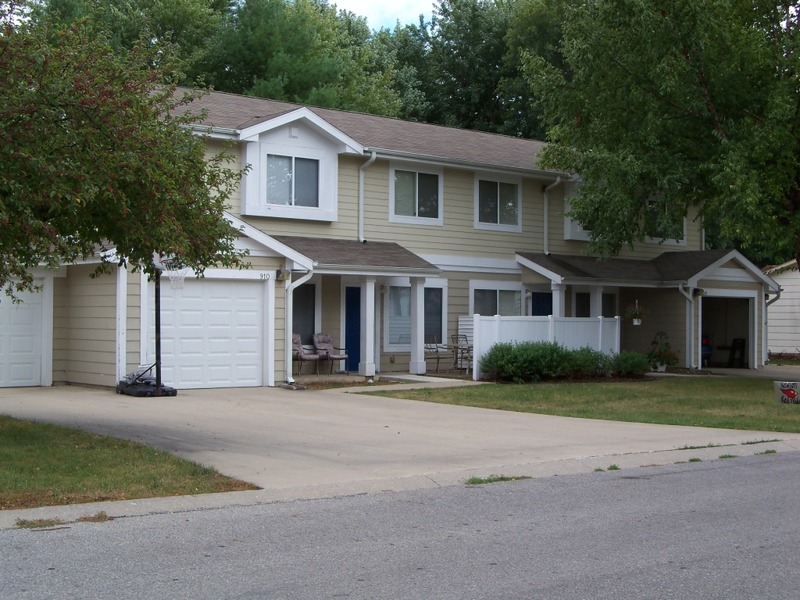 Cardinal Circle Townhomes offers 2 and 3 bedroom townhomes with attached garages and in-home laundry. We have tons of great updates and upgrades happening now! The whole property is undergoing some light renovations, and we no longer have any student or income restrictions. We’re also now Pet Friendly! We will, however, still accept section 8 vouchers.